The Anchor Chef of the Year competition is a chance for chefs from across the organisation to show off the culinary excellence and flair they deliver to our residents on a daily basis, and be rewarded and recognised by Anchor for it. 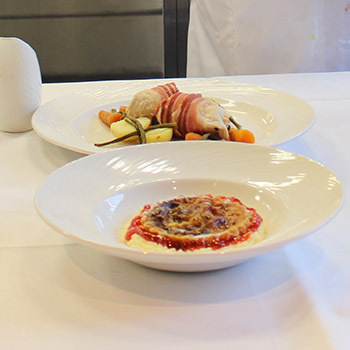 The best entries go through to a Grand Final live cooking event where finalists have to produce their menu within two hours for a panel of judges. The winner is crowned Anchor’s Chef of the Year, and their award winning dishes form the Anchor Chef Special suggestion on the Autumn / Winter menu across all our care homes – giving all our residents the chance to sample the winning meal from the competition. The competition is now in it's second year, with the 2018 grand final being held at the College of Food at University College Birmingham on 4 September 2018. Eight finalists competed under timed conditions, producing some stunning dishes. Well done to all the finalists - you've set the bar very high for next year! 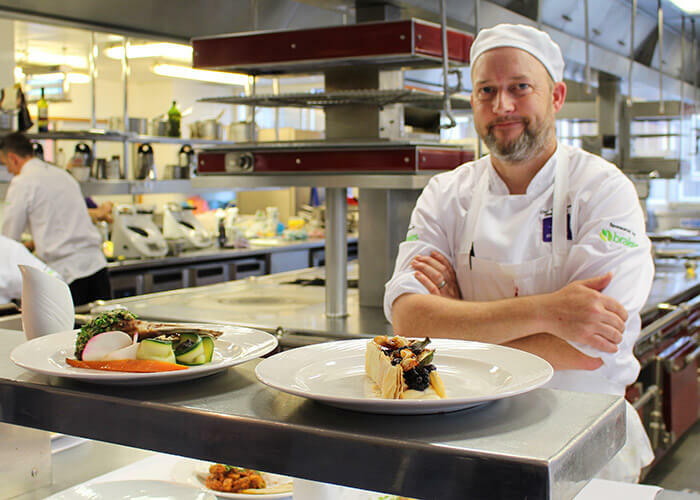 Rob Devonshire from Clayburn Court care home in Peterborough was crowned Anchor’s Chef of the Year 2018 after winning the catering competition. The first Chef of the Year competition was held in 2017, watch our video to find out why Anchor launched this innovative way of recognising the talent among our care home chefs. Нашел в интернете классный веб сайт про направление Японские зубные щетки.